Bringing forth another festive collection is Swedish high-street label H&M, that has its Coachella collection lined up. 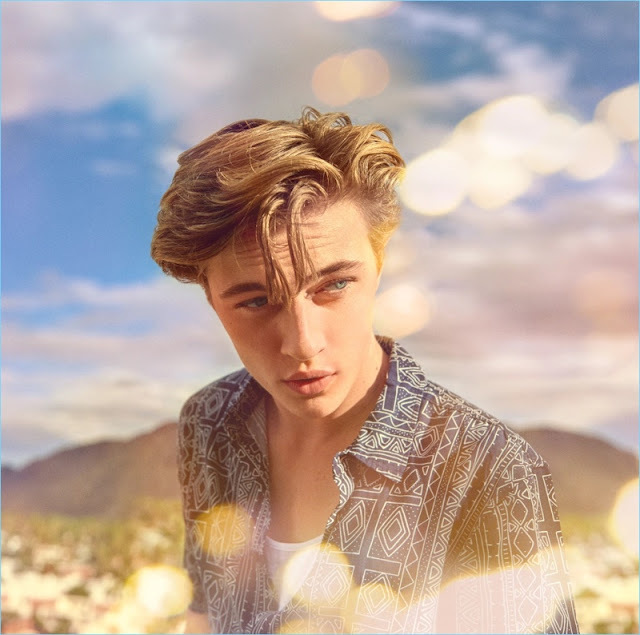 Enlisting The Atomics to model the H&M Loves Coachella 2017 collection, the label takes to a rustic desert location and has the pop band that includes model Lucky Blue Smith covering 'Let's Live For Today' by The Grass Roots. The new campaign and accompanying video becomes a family affair as budding model Lucky Blue Smith joins his sisters Pyper America, Starlie and Daisy Clementine. Celebrating the new collection, the siblings come together, and offer a look at the bohemian chic clothing and accessories that H&M has to offer. The H&M Loves Coachella 2017 collection, modeled by The Atomics will be available from 23rd March in all H&M stores in the US, and 30th March globally. 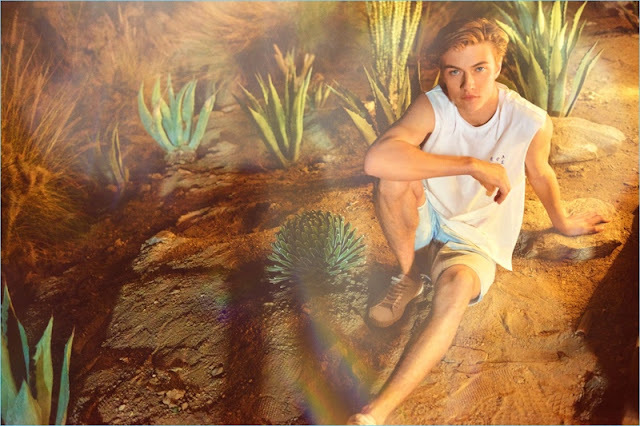 Lucky Blue Smith also starred alongside Sofia Richie in the Tommy Hilfiger Spring/Summer 2017 Campaign.